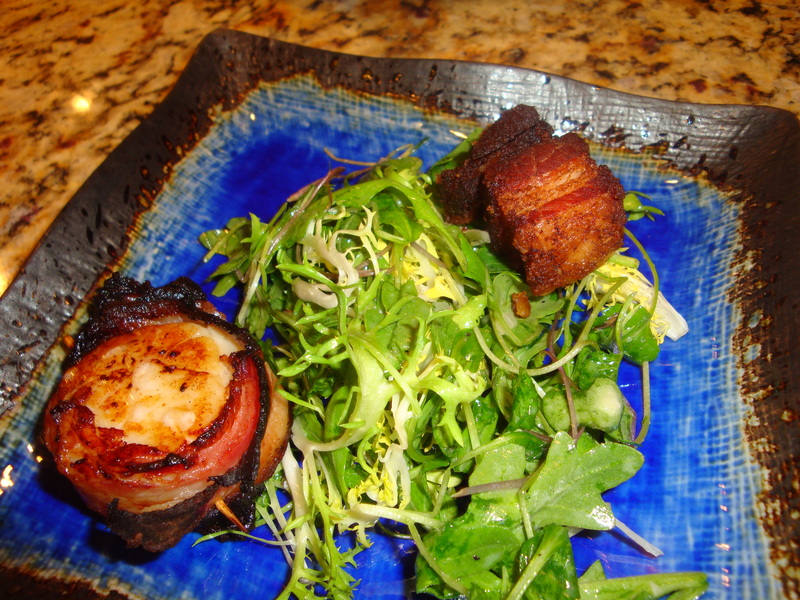 I added another recipe using the bacon I cured. 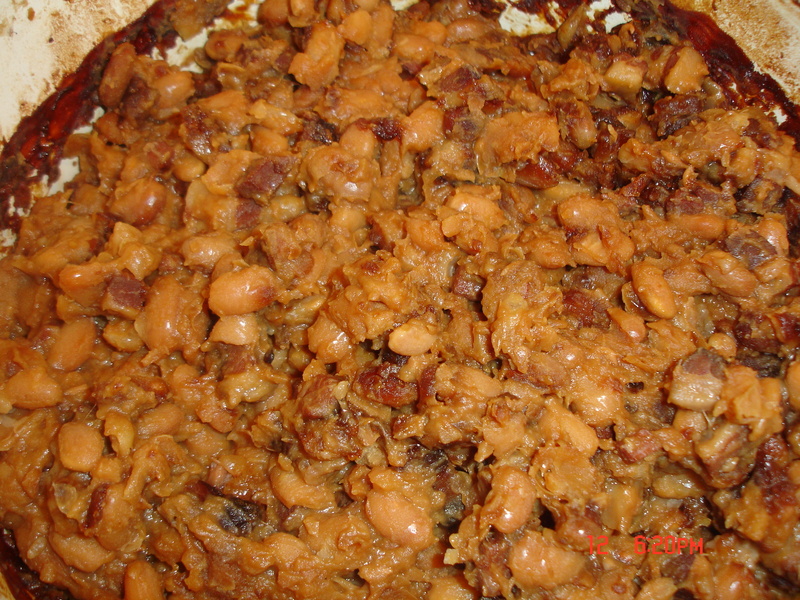 Boston Baked Beans, for all of my Celtic fans! 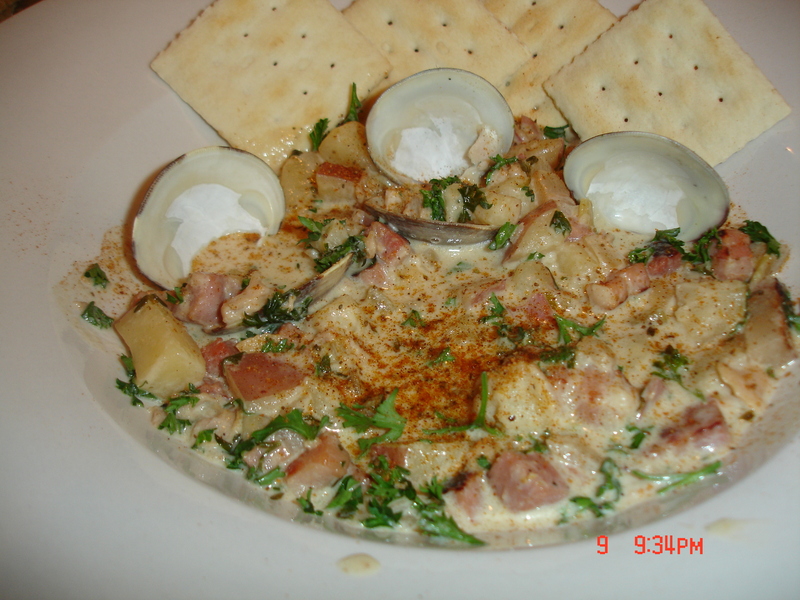 I added New England Clam Chowder to my Recipes page. 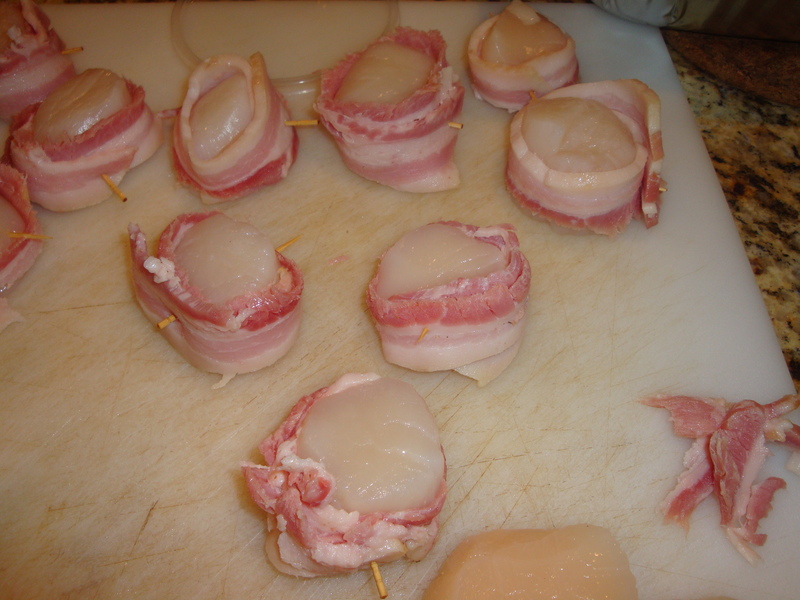 Check out this great use for bacon! 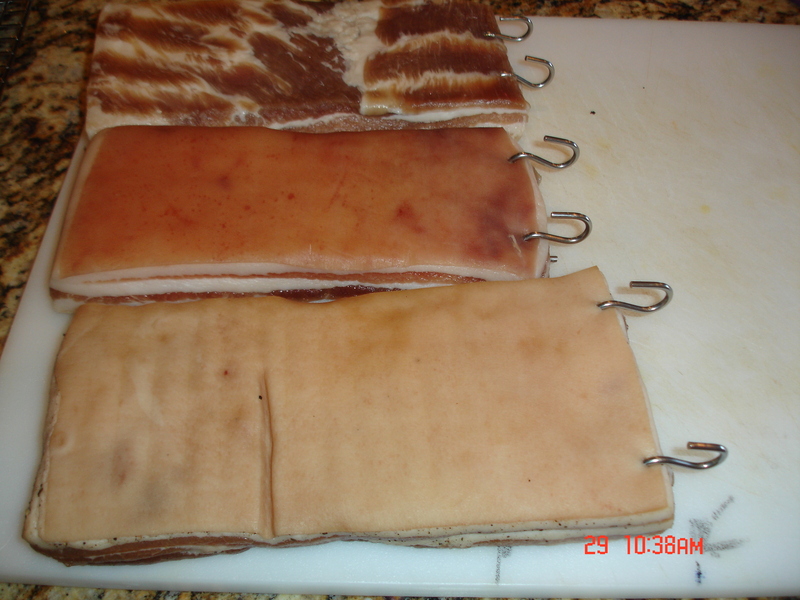 I woke up this morning and made a trip to Home Depot to purchase some S hooks to hang the bacon from in the smoker. I found a couple of packets of three that fit the bill, $4.00 total. 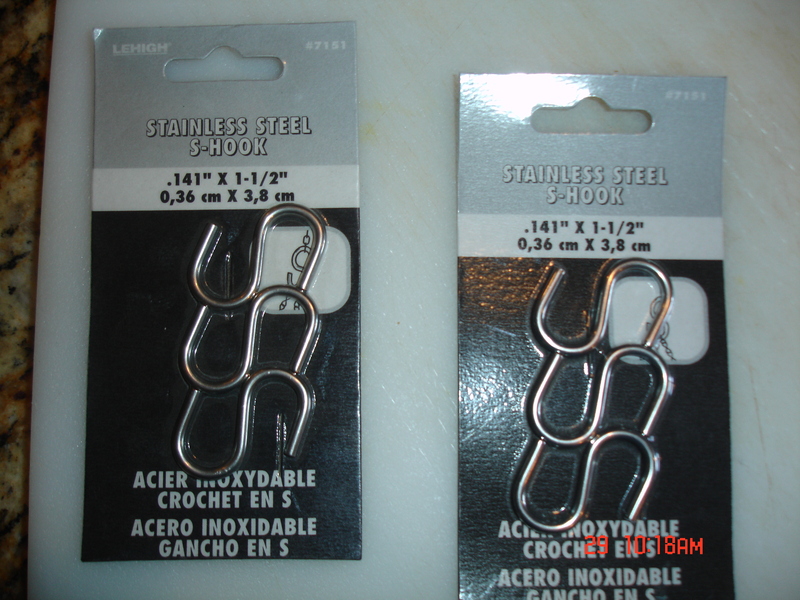 They are stainless steel and I sterilized them in a solution of bleach before using. 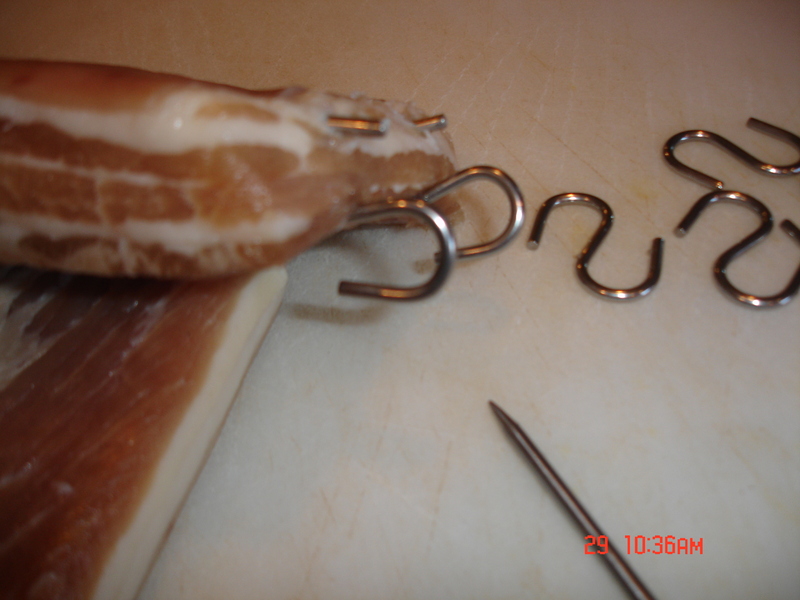 The Sausage Maker sells actual bacon hangers for about $8.00 per hanger. 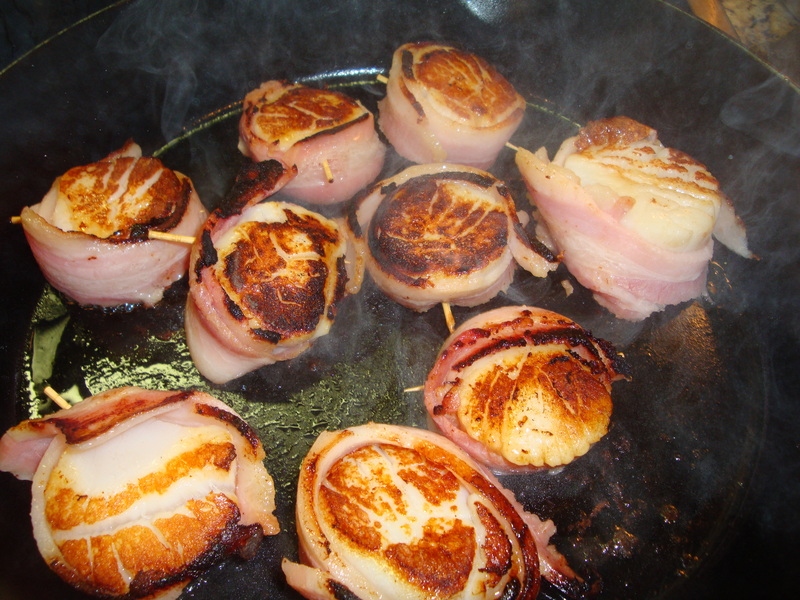 The surface of the bacon is nice and tacky so the smoke will certainly stick well! 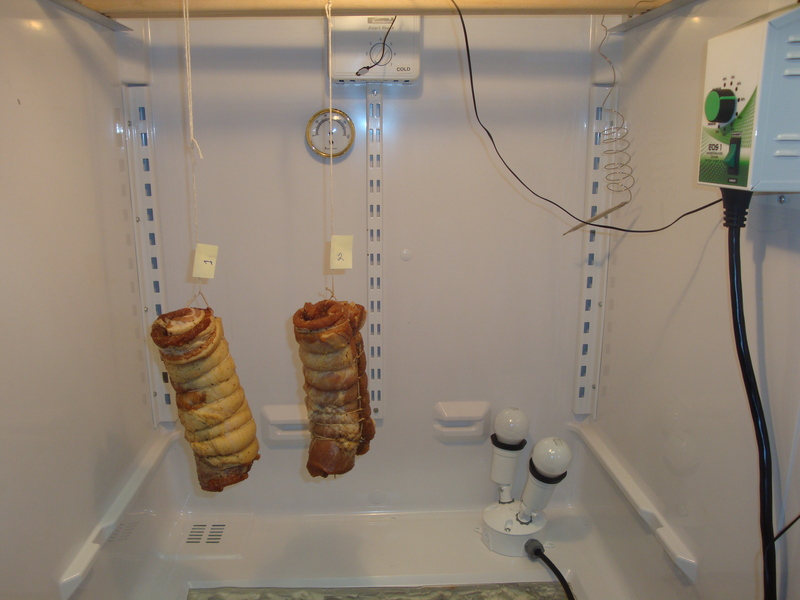 I use a digital thermometer probe to puncture each slab of bacon. I found it best to puncture from the skin side first. I also found it best to run the S hook through the skin first and then up, as the skin will provide the sturdiest hanging situation. 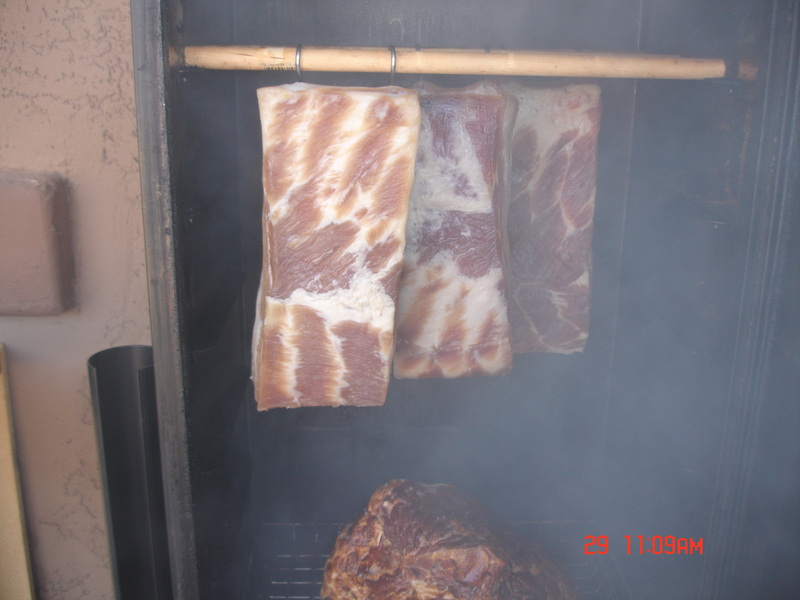 I hang each slab of bacon onto the smoke sticks from two S hooks. 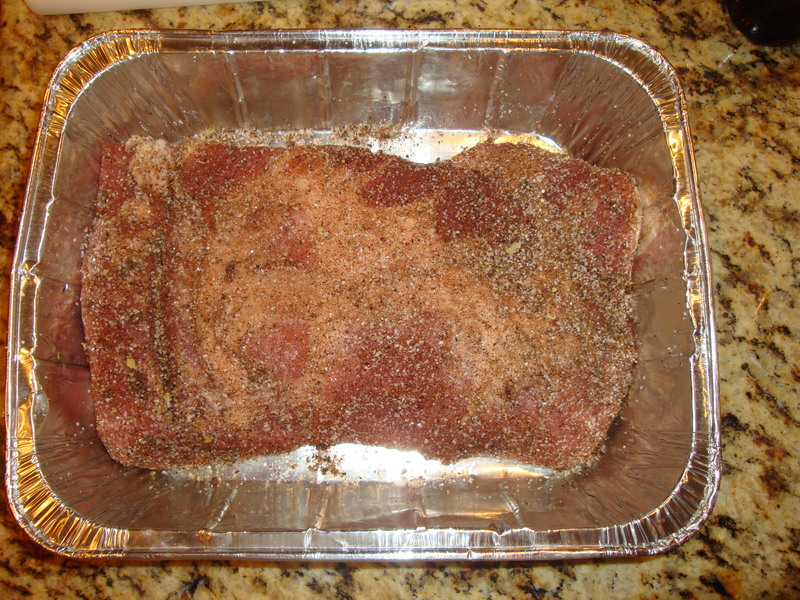 The smoker was set to 180 degrees and I decided to use pecan smoking bisquettes. 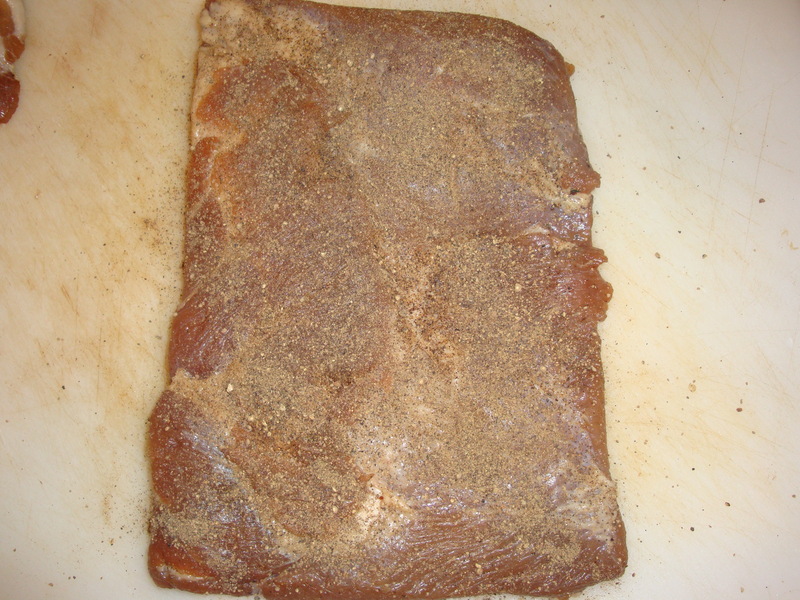 I love the light nutty flavor of pecan wood for smoking pork and chicken. 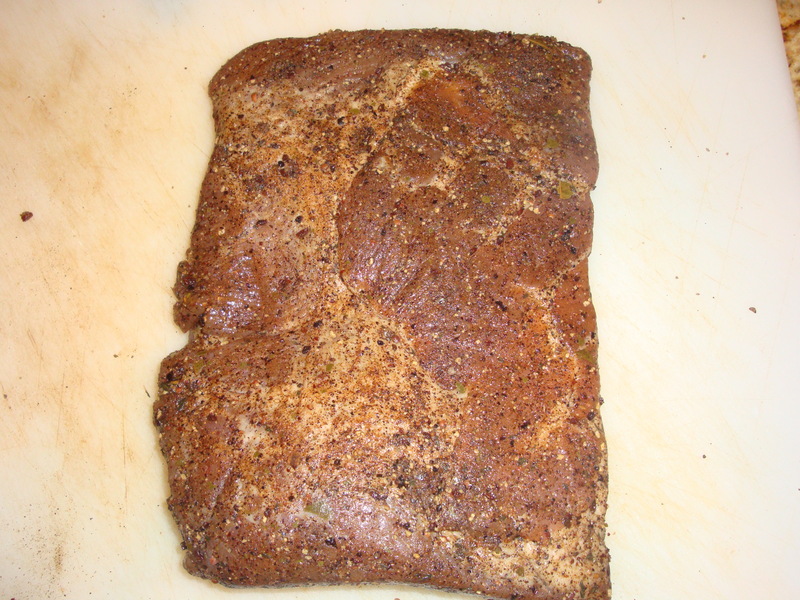 A great example of pecan smoked barbecue can be found at Joe’s Real BBQ over in old town Gilbert. They make their own root beer and the BBQ sauces are in full effect. I highly suggest checking this place out if you haven’t already. I am using a digital 6-rack Bradley Smoker which is a great piece of equipment to be used for all of the recipes in Charcuterie that require smoking. I purchased this one on Ebay for less than $500.00. I have tried cheaper versions (ie. Charbroil Smoker Bullet) and they do not compare to the consistency of what you can expect from the digital Bradley smoker. The beauty of the Bradley is that you can use the smoke generating component completely separate from the heating element which gives you greater control on the smoke temperature inside the smoking chamber. 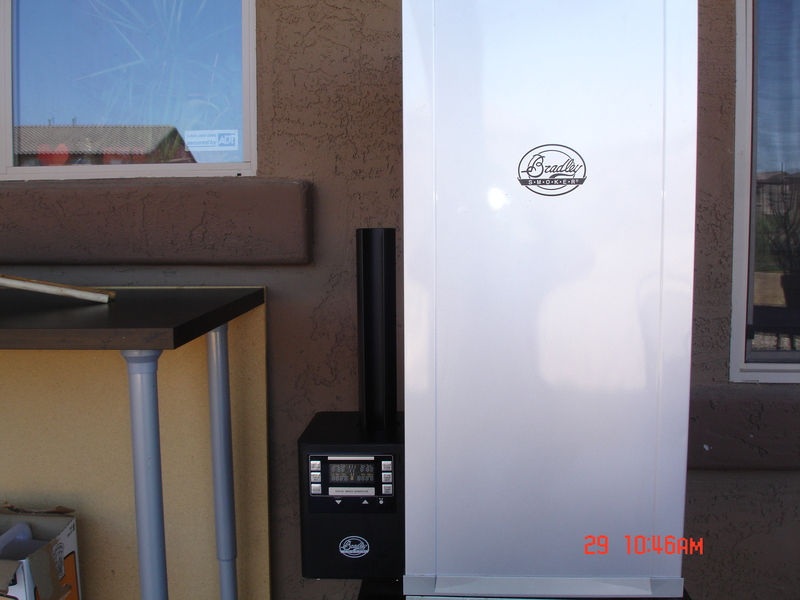 You can effectively cold and/or hot smoke with this smoker depending upon the ambient temperature. 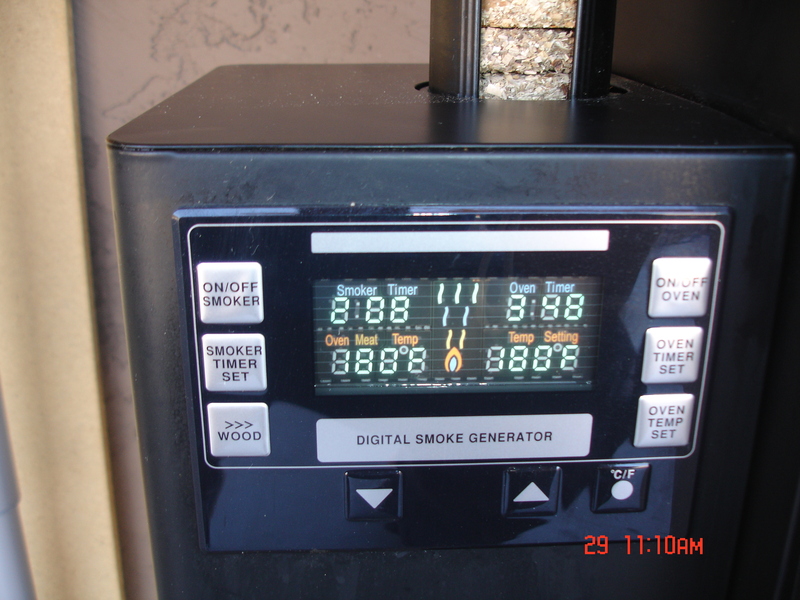 Cold smoking by definition occurs at or below 90 degrees whereas hot smoking is anything above cold smoking temperature. For example, in Arizona it is impossible to cold smoke Trout or Salmon given the six digit temps throughout the summer months. Another great feature on the digital version is the consistent smoking temperature throughout the smoking experience, essential to great smoked BBQ! 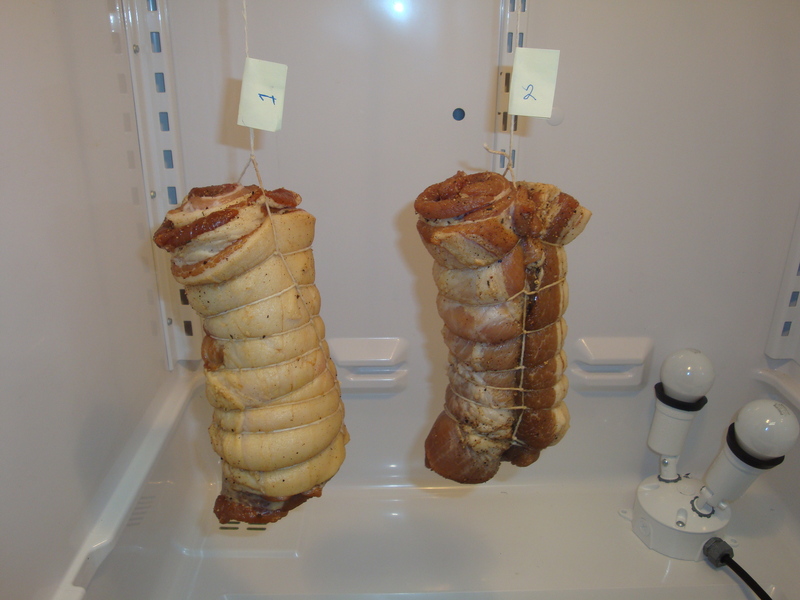 As you will see there is a tube where you can set up to 8 hours worth of smoking bisquettes. 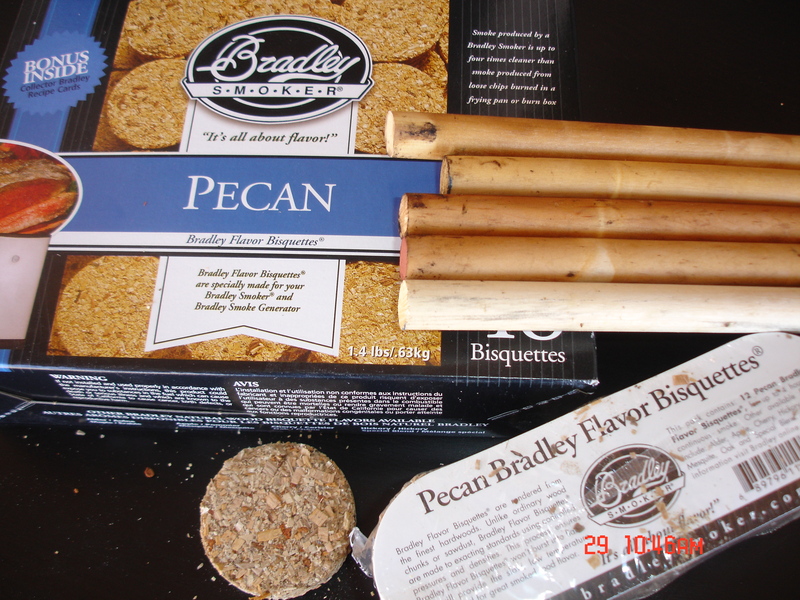 Another great feature on the Bradley Smoker is the bisquettes. They have a proprietary blend of wood that guarantees an extremely low amount of resins being produced during the smoking process. 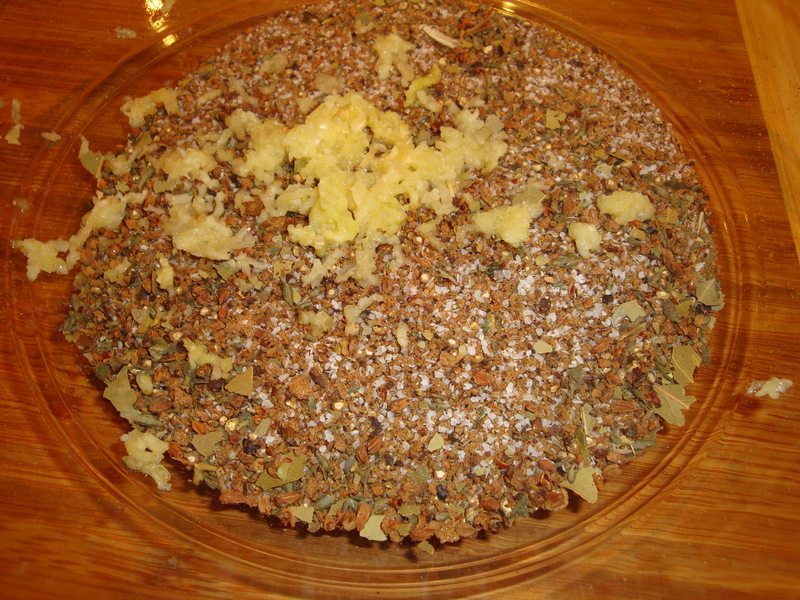 These resins can cause a foul smell and taste in BBQ. 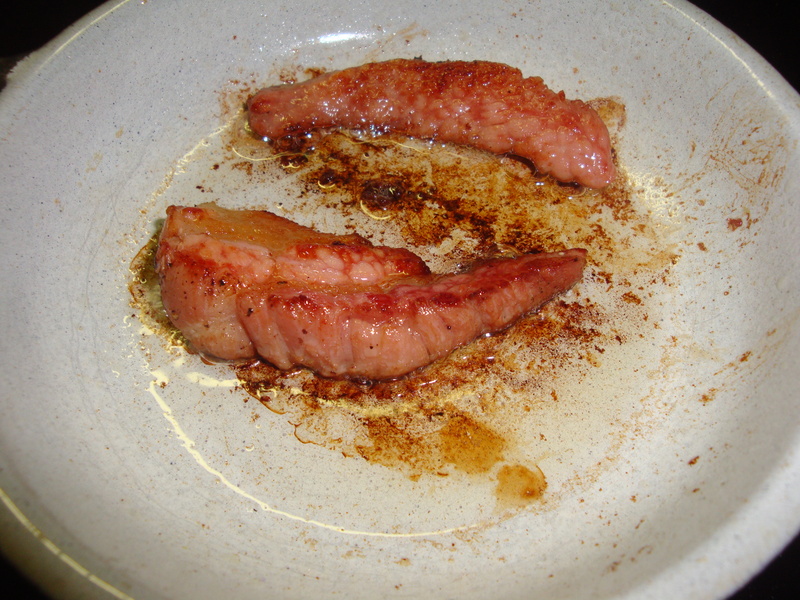 Each bisquette burns for exactly twenty minutes before being ejected into a pan and followed by a fresh bisquette. This process continues until the preprogrammed time has been satisfied. 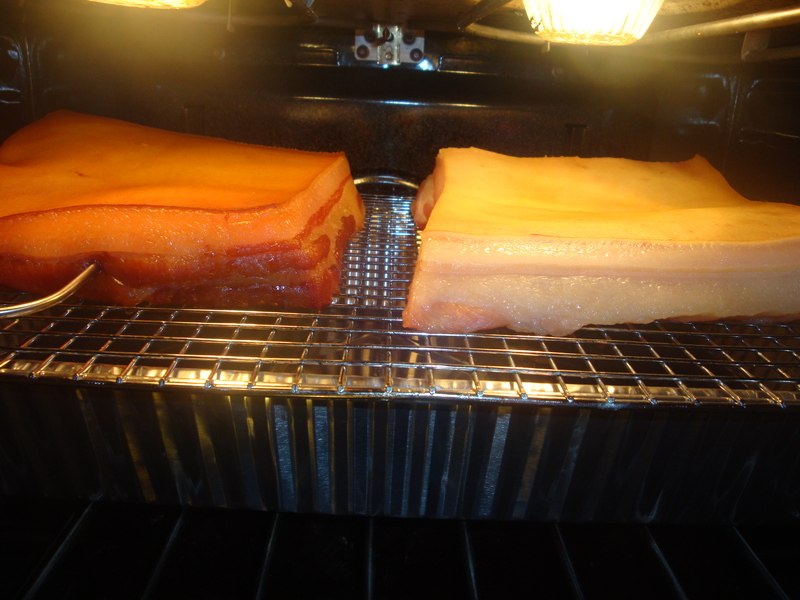 I smoked this bacon for about three hours between 180 and 200 degrees. The only disadvantage of the Bradley is the cost of smoking bisquettes. While not expensive they do begin to add up when you do enough smoking. 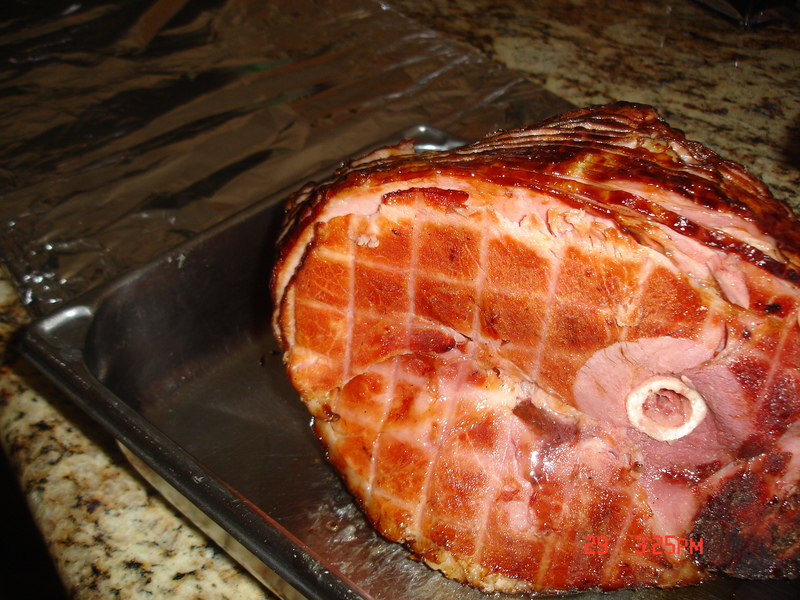 I have learned the art of adding other items to the smoker so as to use as much smokable square footage in the smoking chamber (note the addition of honey cured spiral cut ham…YUM YUM!). I first removed the smoked ham which will be part of our BBQ fiesta with our neighbors, a bon-voyage for my family who will be heading to Hawaii for another summer. 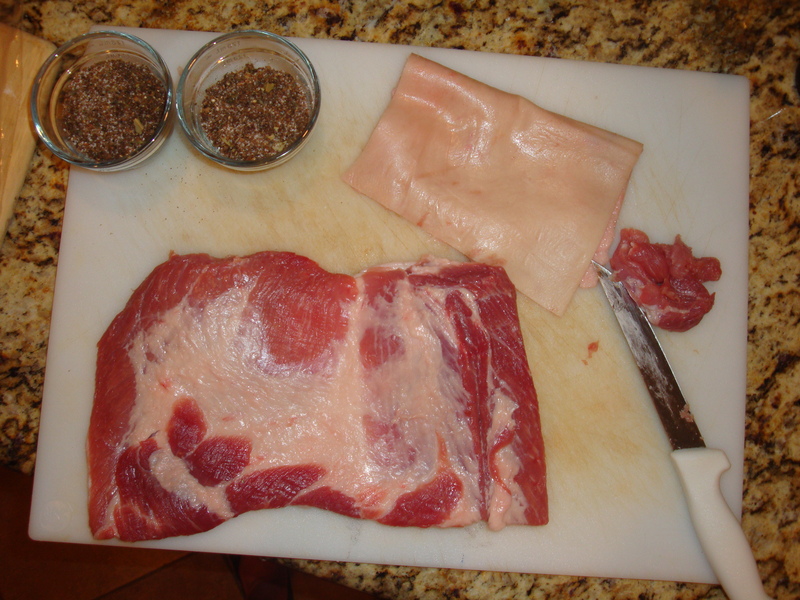 Of course this is good in the sense that I can dedicate much of my time and attention to creating the recipes throughout Charcuterie. At the same time the house gets extremely quiet which is weird but enough of that. 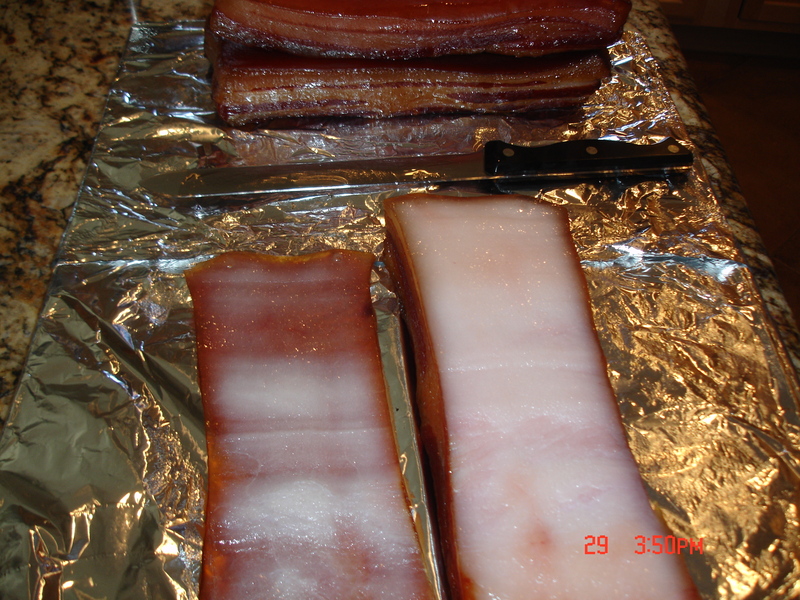 Fresh from the smoker, note color transformation...the beauty of smoke! 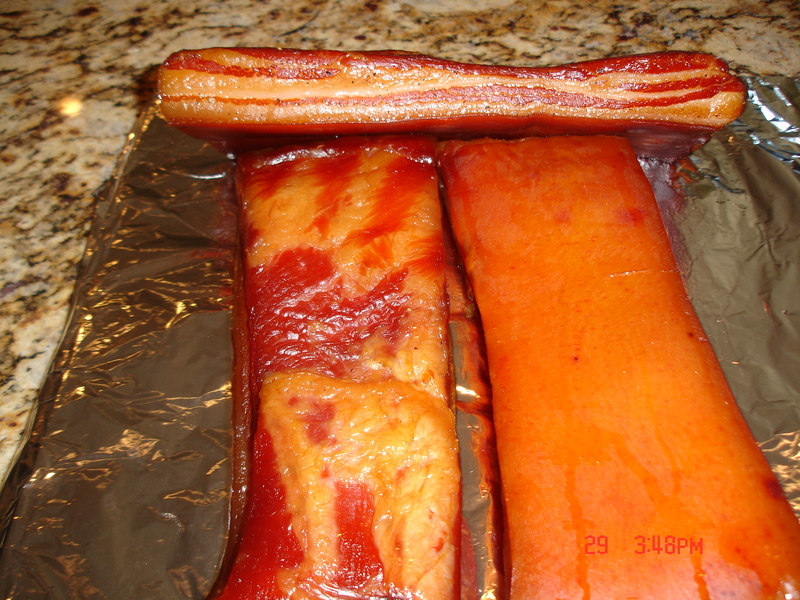 I then took the three slabs of bacon out of the smoker and proceeded to remove the layer of skin that lies above the unctuous bacon beneath. 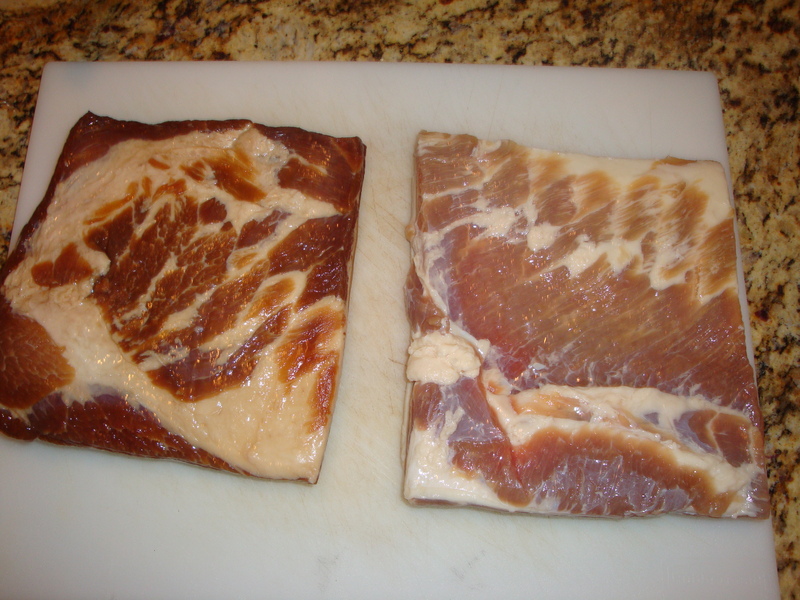 It is best to do this while the slabs are still warm however; I found it extremely easy to remove the skin from the unsmoked fresh bacon with a sharp carving knife. 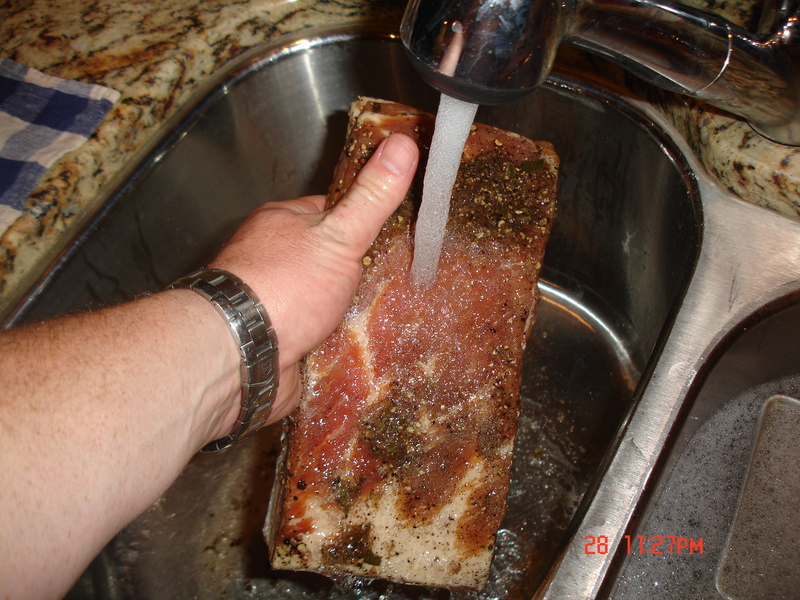 I kept pressure from my palm on the skin as I slid the knife across slab of bacon. 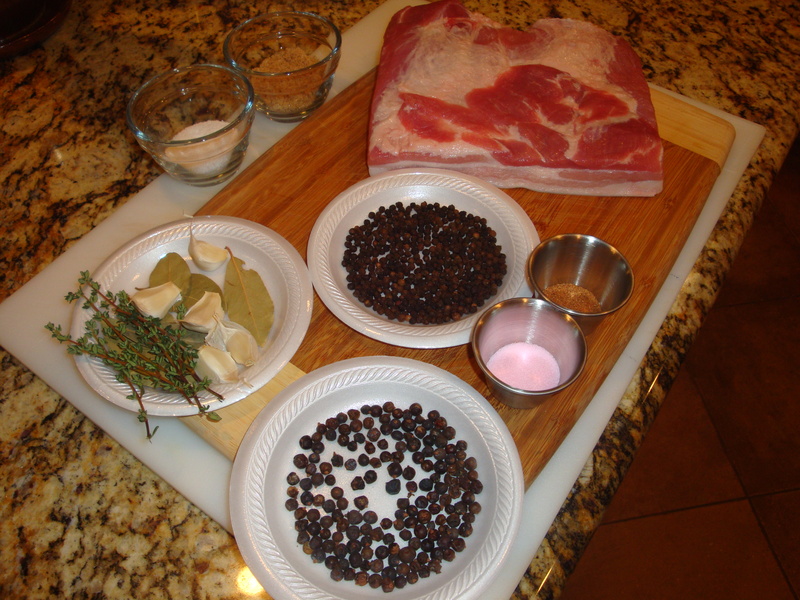 One of the key themes of the Pickled Pig is the commitment to honoring the pig and using every single glorious part. 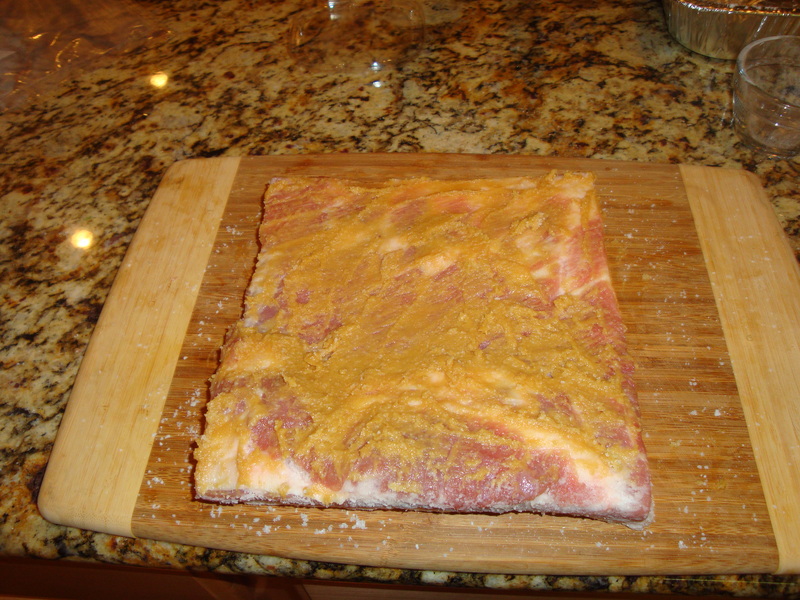 As such I am going to keep the smoked and unsmoked skins from each belly to be used for flavoring a bean dish or stew or transform it into the ultimate happy hour snack (post and recipe to follow), a pork rind of sort. 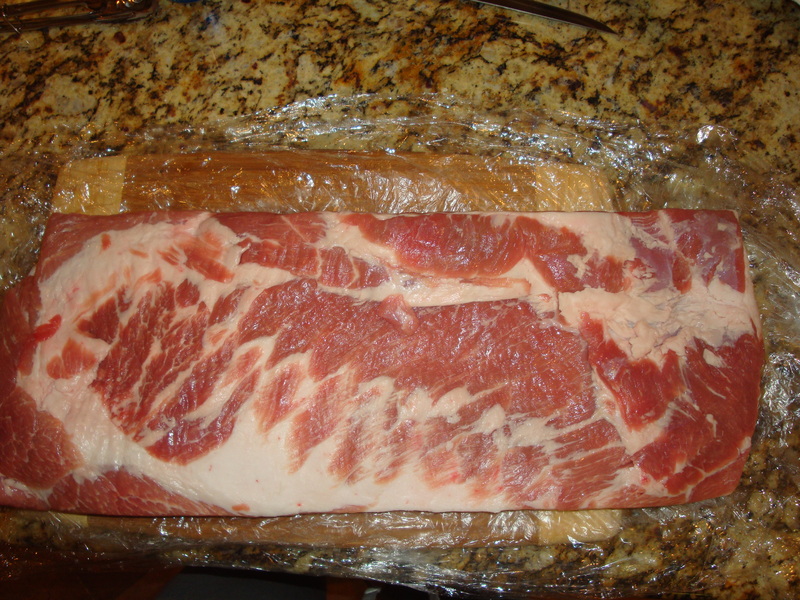 From here I am going to refrigerate the three slabs of bacon and slice them on the THICK side (pictures to follow). 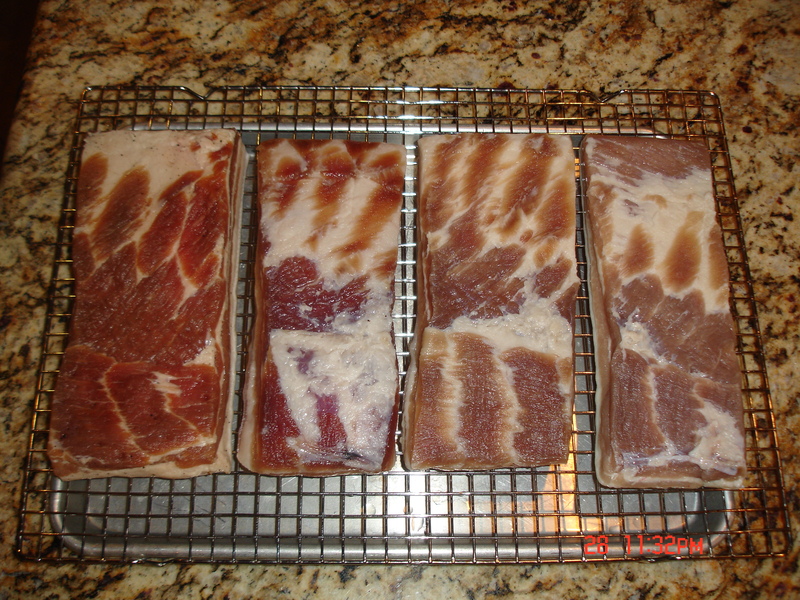 I will make a couple meals from each of the three cured slabs and add them to the Recipes page of the hog blog, please stay tuned. Well that concludes the first official whack at Charcuterie. 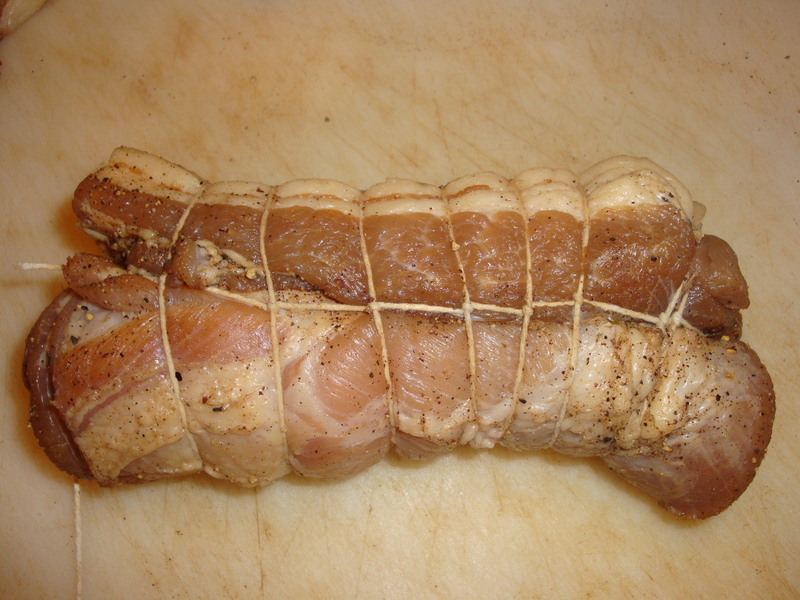 My next recipe will be the Fennel-Cured Salmon and the Duck Pastrami and I can’t wait. Is it just me or did that seven day curing process seem more like seventeen days!? 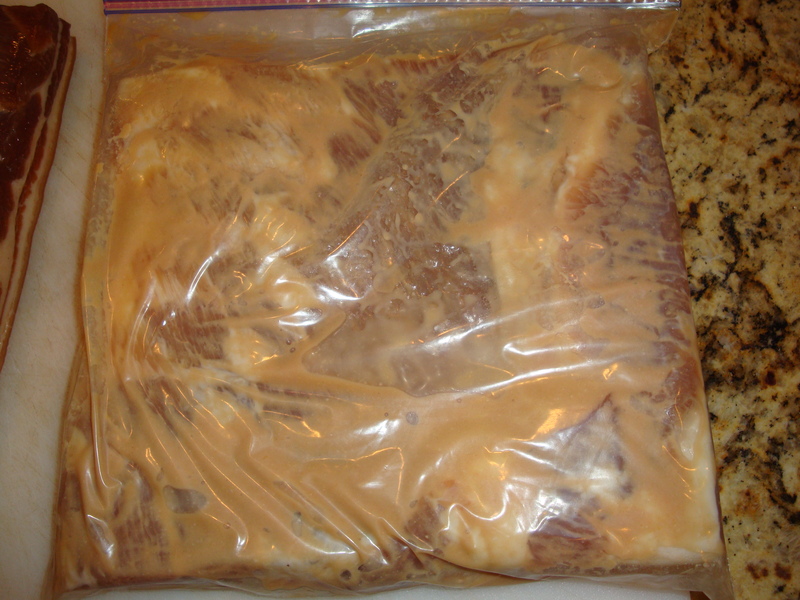 Well the time has come to remove each newly cured pork belly from its respective ziplock baggie and rinse it off well under cold running water. Once completely rinsed I am going to place all four bellies on a wire cooling rack set overtop of a baking sheet pan with edges. 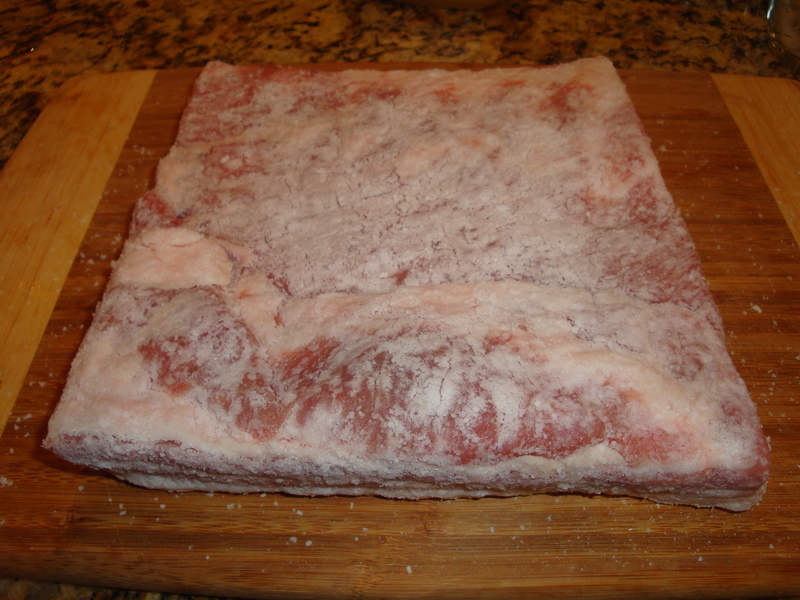 I will put the pork bellies back into the refrigerator over night uncovered so that the surface can dry. 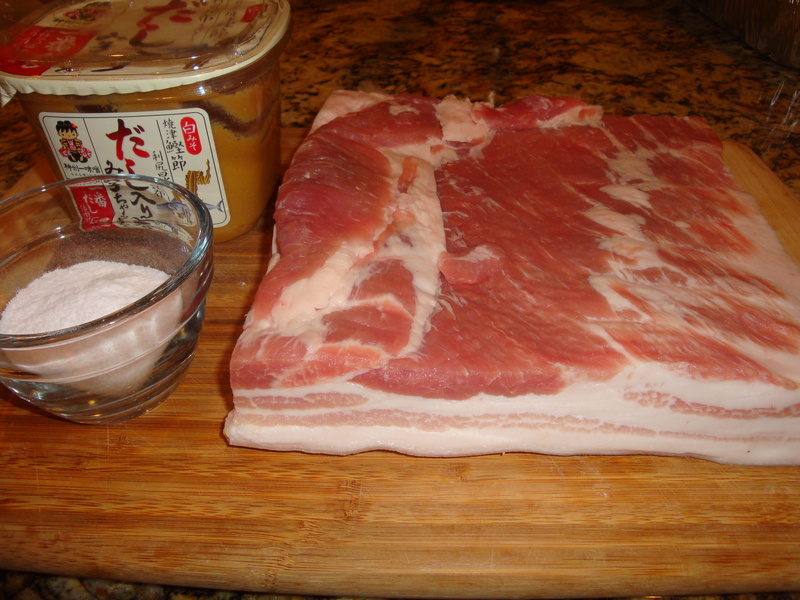 This is especially important if you plan on smoking your cured pork bellies or bacon. Once the surface dries it will become slightly tacky that which will allow the smoke to adhere more effectively. This is called forming a pellicle. 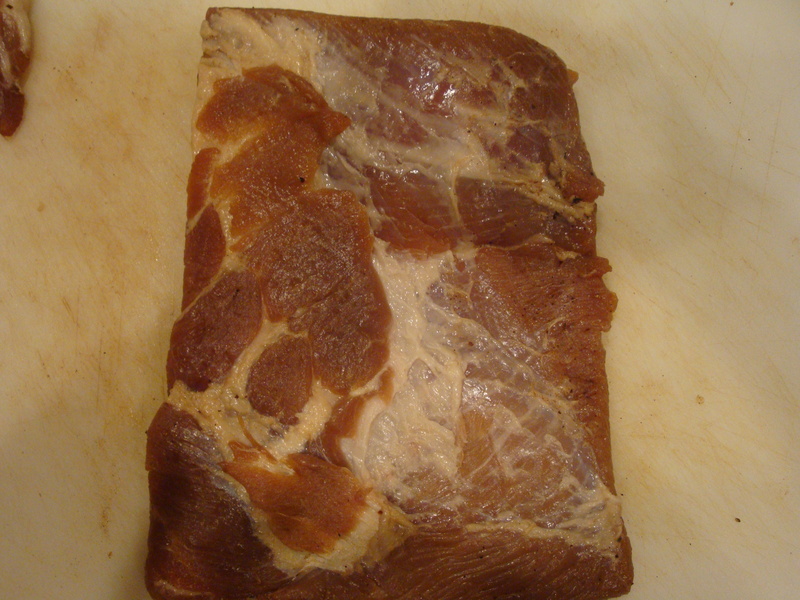 Tomorrow afternoon I am going to smoke the savory-style bacon as well as the maple cured-style bacon however, not the fresh-style bacon which was only cured with the Salt, Sugar, Pink Salt cure. 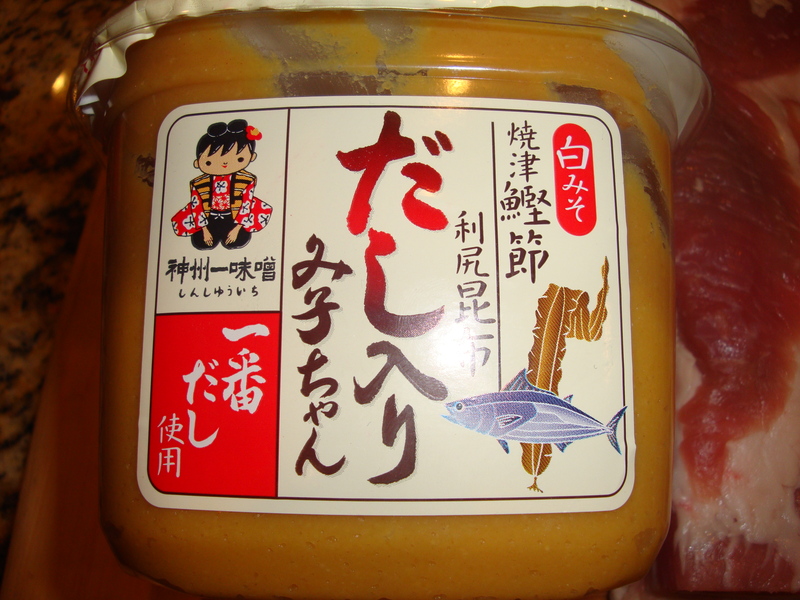 I am going to leave this one alone and utilize it in a few classic dishes that require fresh bacon such as New England Clam Chowder and authentic Boston-Style Baked Beans.